What is The Keyword Density? Is It Important? Home > SEO > What is The Keyword Density? Is It Important? Keyword Density is a percentage value of a specific keyword or keyword phrase points in a particular part of a blog or website. It may include in headline, post title or content body. It is true that a blog post should contain relevant and rich keywords as many as possible. But doing over, nothing is good. Applying over keywords and key phrases can spoil your entire post body to read and its not also search engine friendly. So, it means your readers will feel bad to read your posts and naturally they will look for another blog where the posts looks and read well. Never place a keyword too much times in one content or place. Search engine robots crawl all over the web world and collect the web pages which has relevant and rich keyword phrases and of course respond the search query. Also search engine spiders report to the search engine management admins when they find websites which contain unnatural keyword density. Later on during manual checking, if they find your blog is a flood of keywords instead of providing useful and quality contents they will mark your blog in their black-list or you will be dropped from SERP. 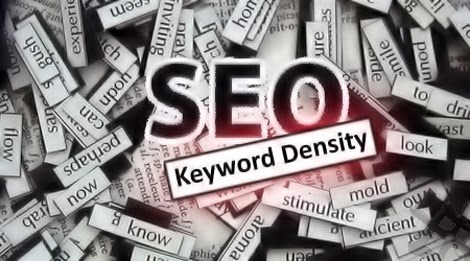 You can find many online keyword density analyzers. Some of them tools provide you free service and they will calculate your overall content and blog’s keyword density. They will alert you when you use a certain keyword too much times. Naturally, SEO friendly keyword density percentage is 3% to 5% for any specific part of your blog site. It is pretty simple to find keyword density percentage. 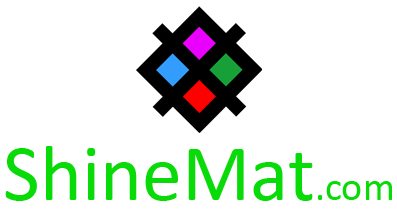 First divide the number of times of your specific keywords by your total number of words of your analyzed text. And then multiply that result by one hundred to get your actual keyword density percentage. NKR = Total Repeated Times of a Specific Keyword. TKN = Total Words in Analyzed Text. When your readers feel that you are providing helpful and important stuffs to them they will definitely appreciate you more and more. They will like you and recommend your site to their friends. So, keyword analyzing is essential and its also important to provide quality contents. Finally, its true that Keyword Density is very important in keyword placement. Leave your comments about this post. We are always here to publish your valuable opinions. Stay well. Allah Hafez friends.